Mini Version! 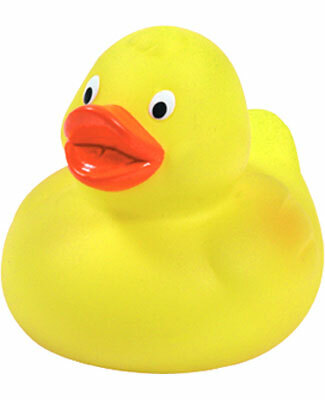 Everybody loves a rubber ducky, they're the toy that's 100% guaranteed to transport you right back to your early childhood. These little yellow plastic ducks have weathered the storms that might have sunk lesser toy fads from sight, earning rubber ducks their place amongst those toys that have earned a place in the hearts of generation after generation, and the right to be labeled a classic.